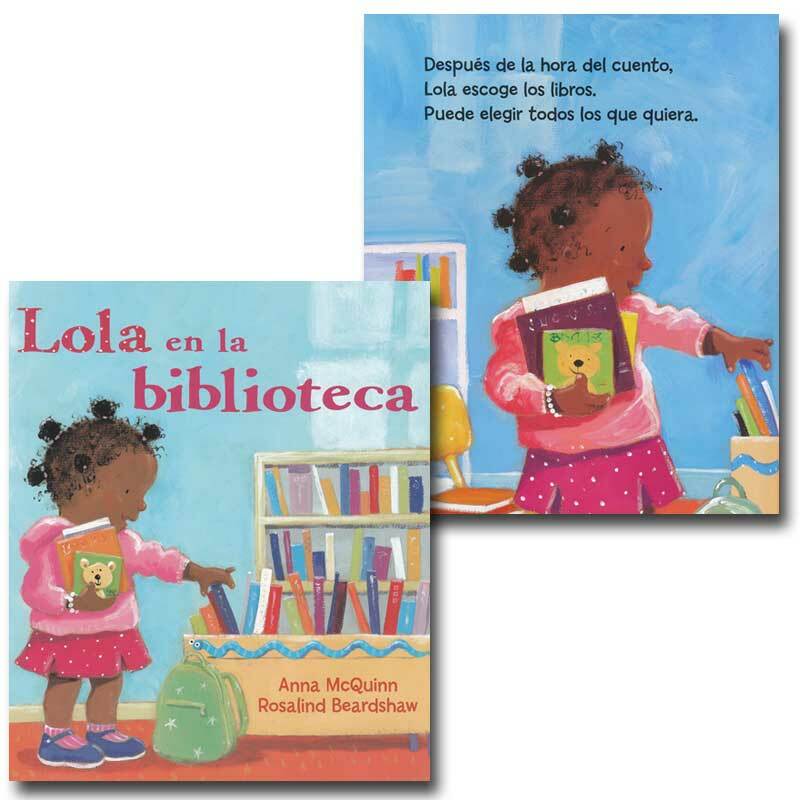 Totally New Starter Library for Your Classroom! 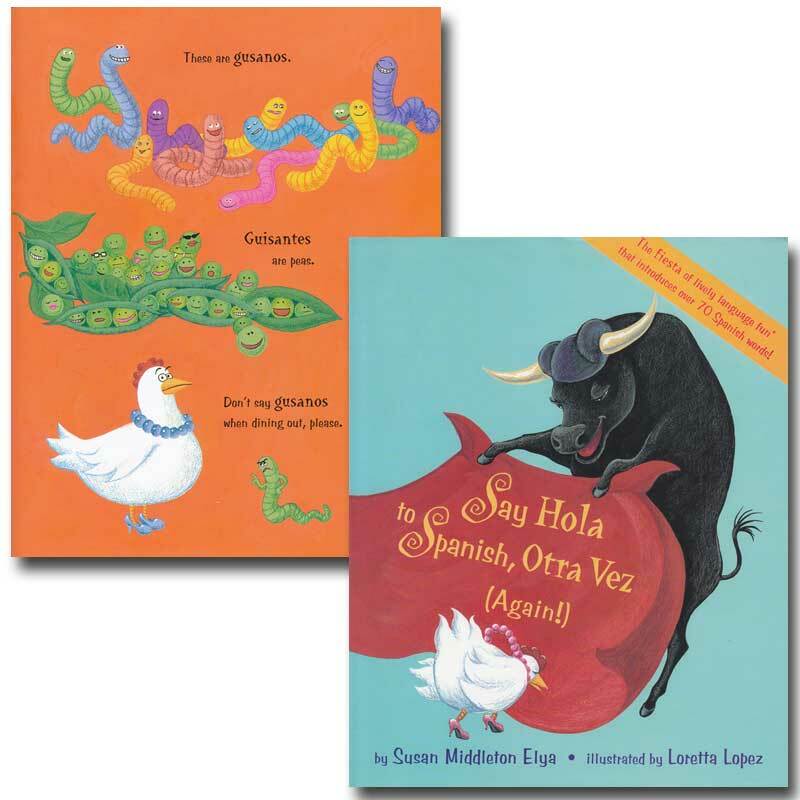 Our 2014 Starter Library contains 25 new books. 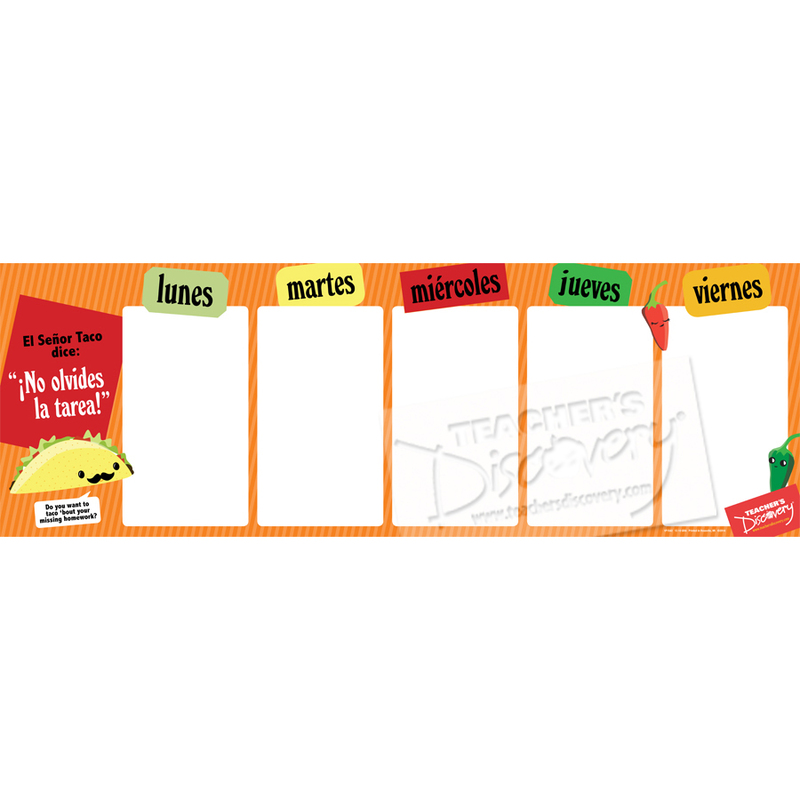 This dynamic selection is a must! 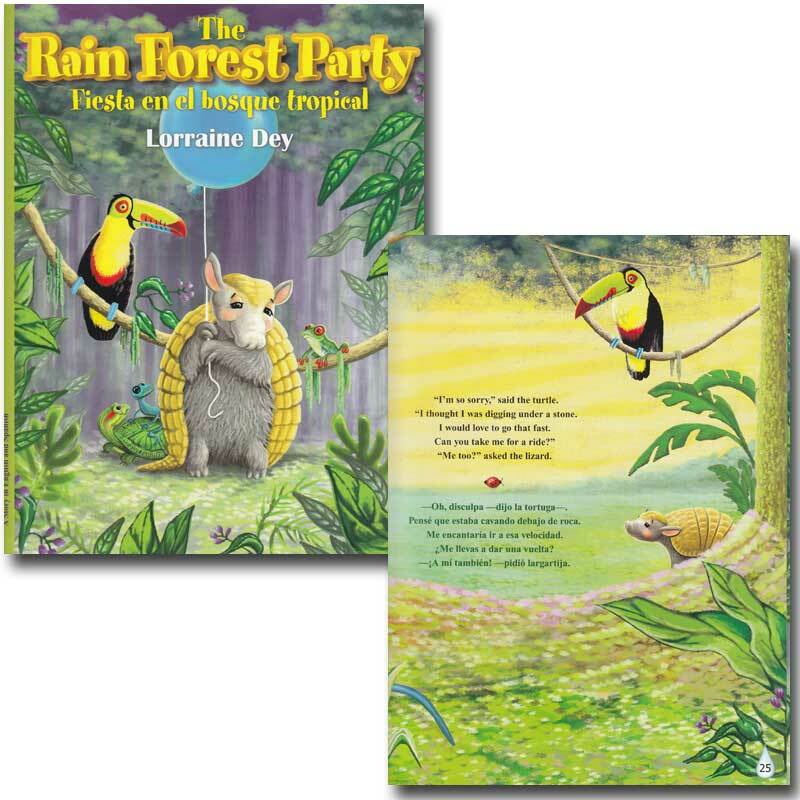 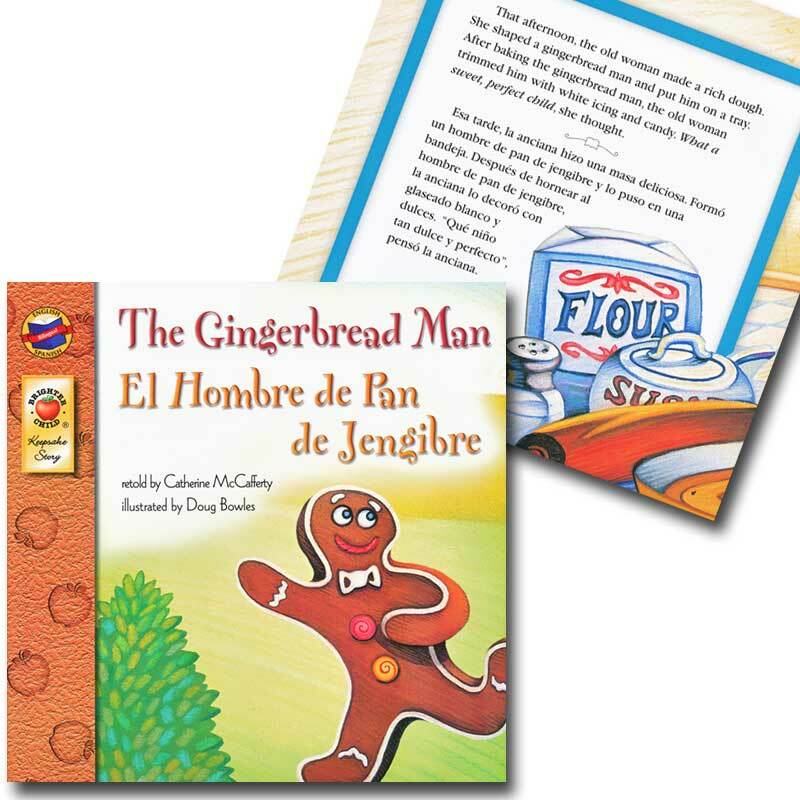 Your students will love reading and sharing these brightly illustrated, fun books. 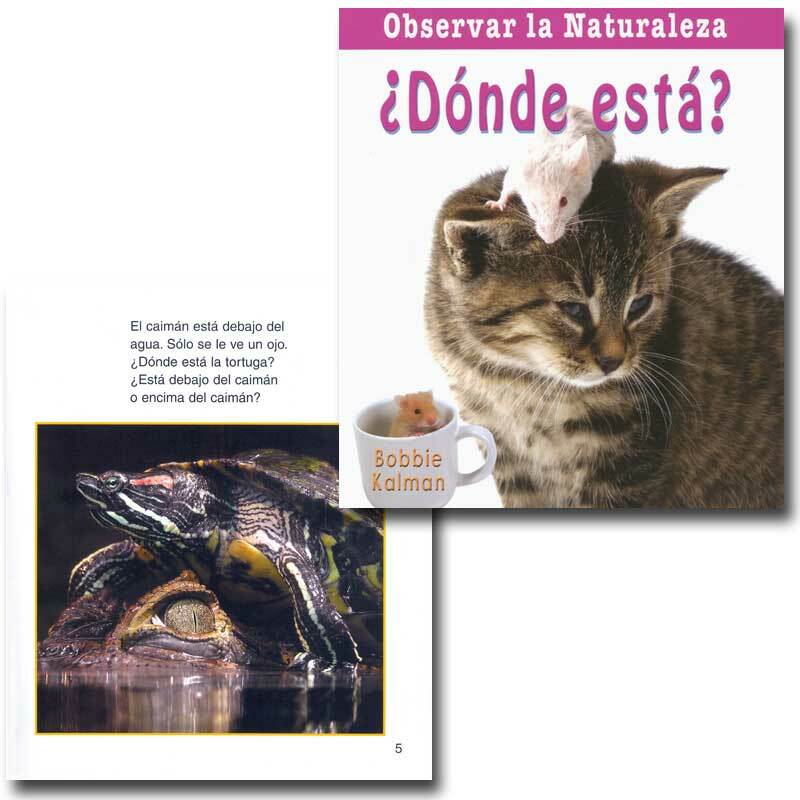 The wide variety of topics and styles makes it very appealing. 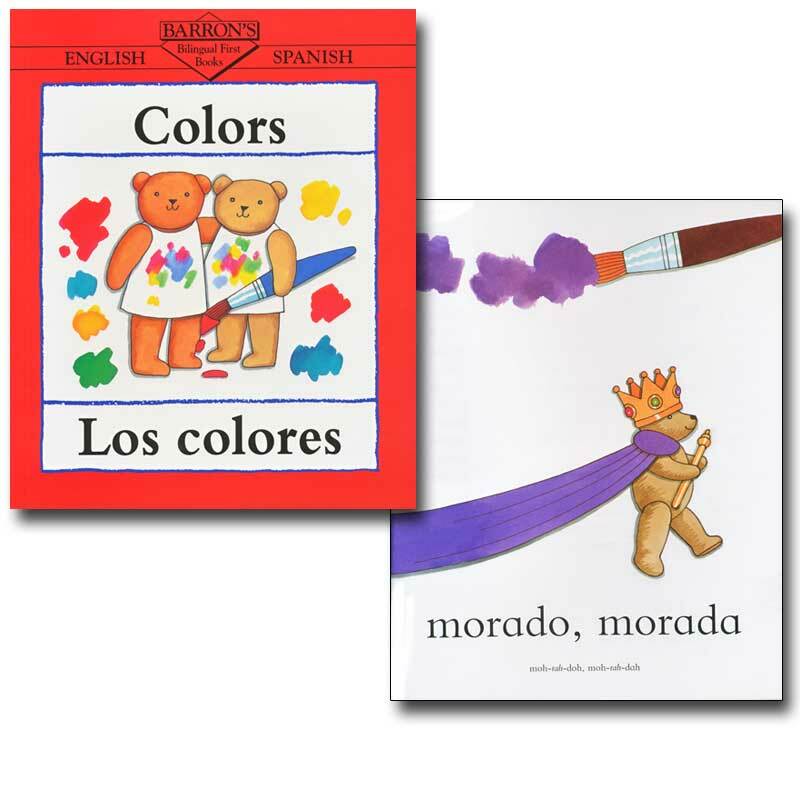 Your kids will enjoy browsing through these 25 hardcover and softcover books. 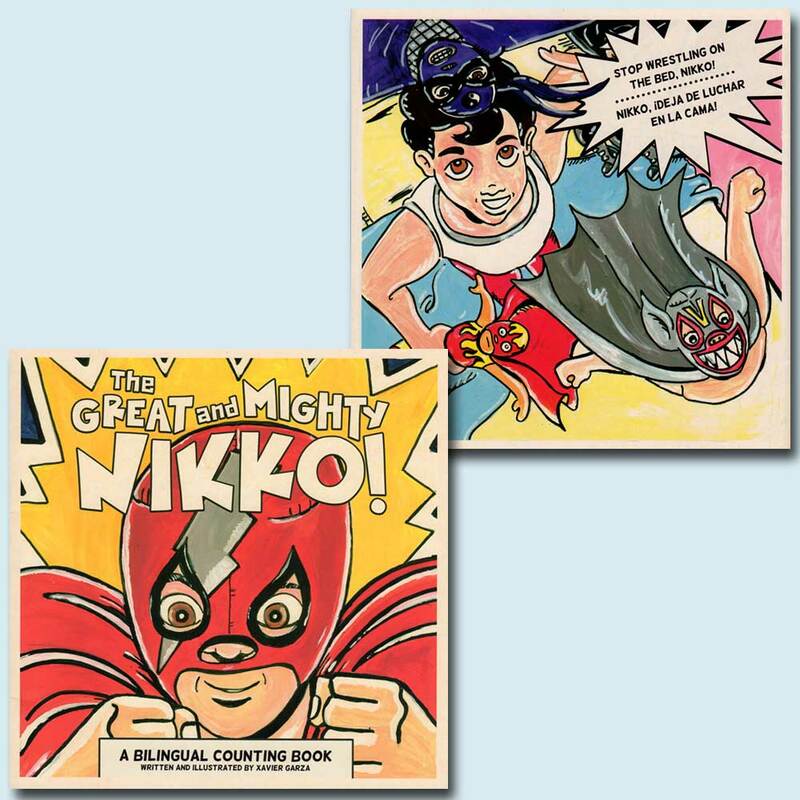 Watch their confidence and sense of accomplishment soar with each exciting and different book! 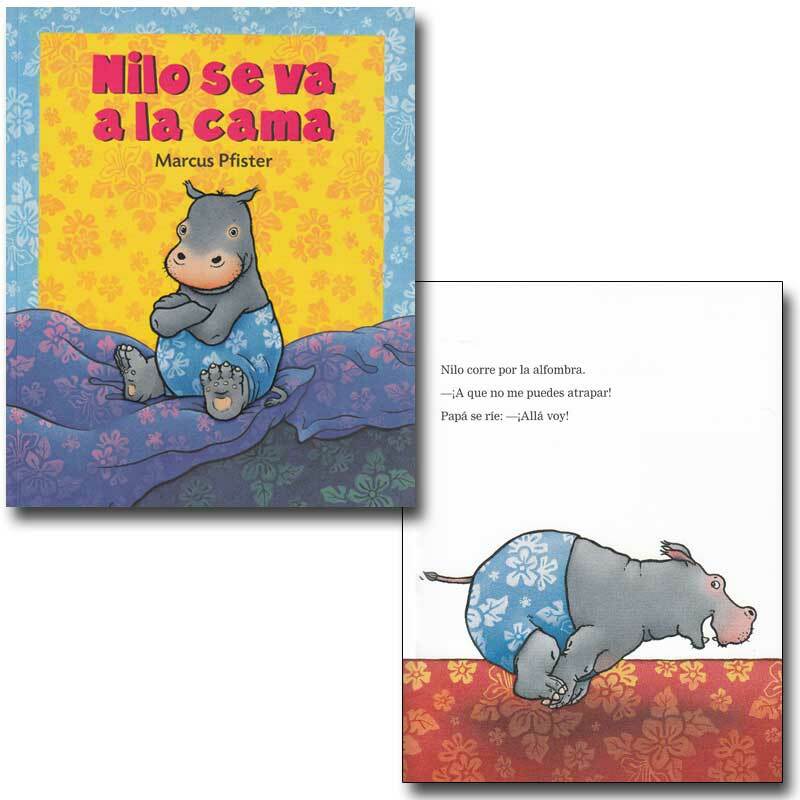 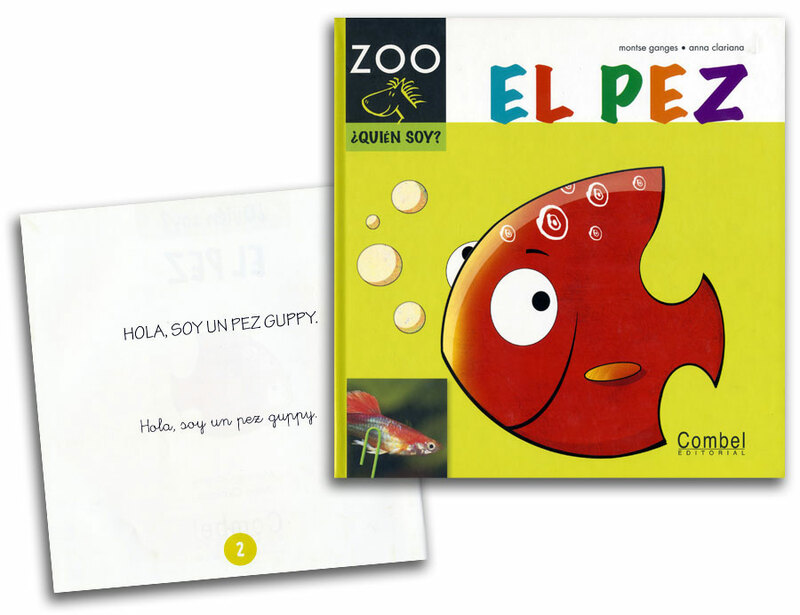 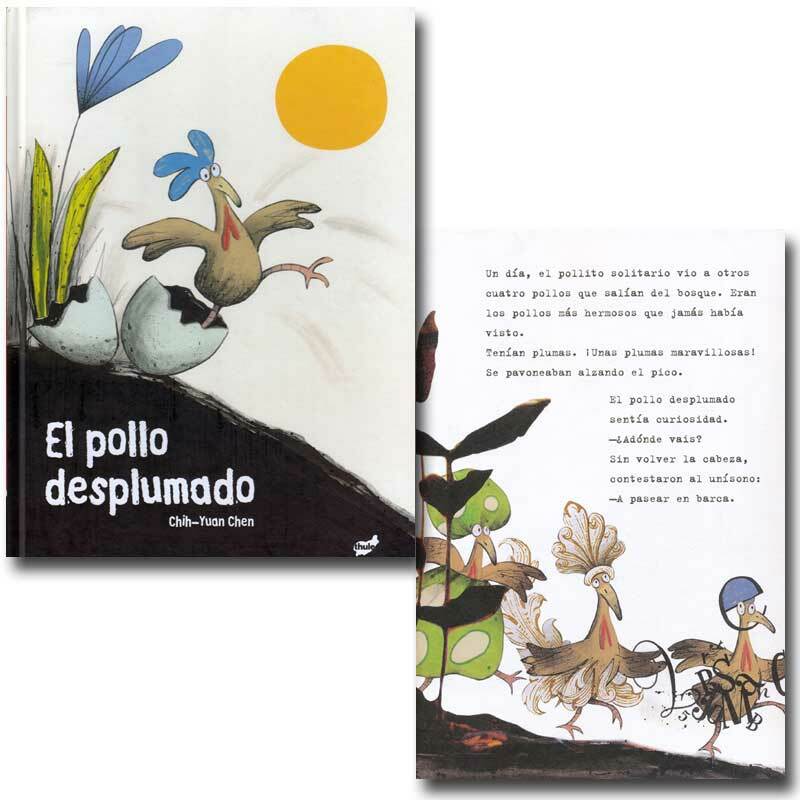 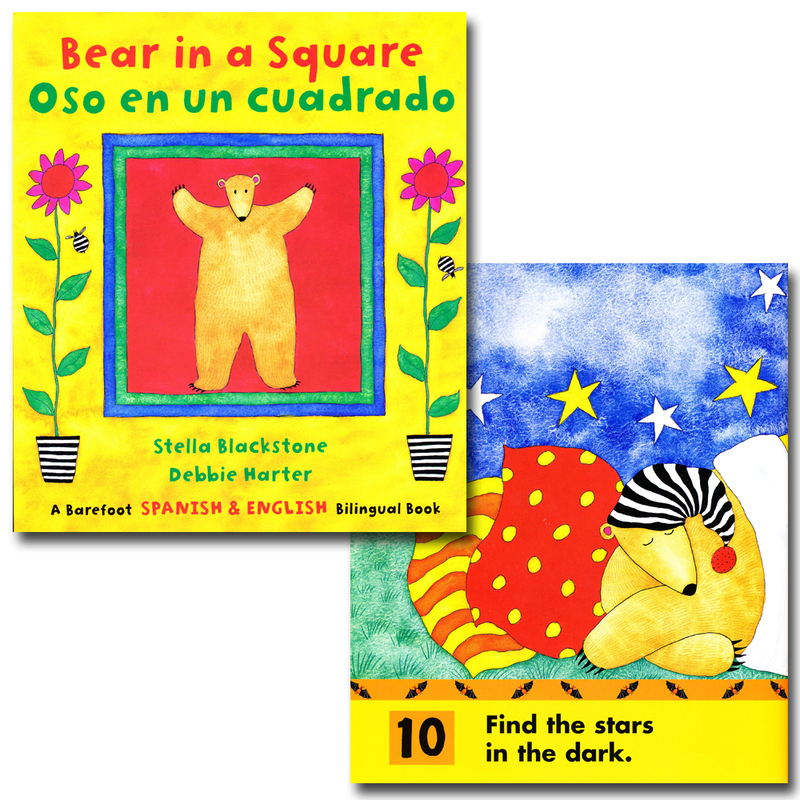 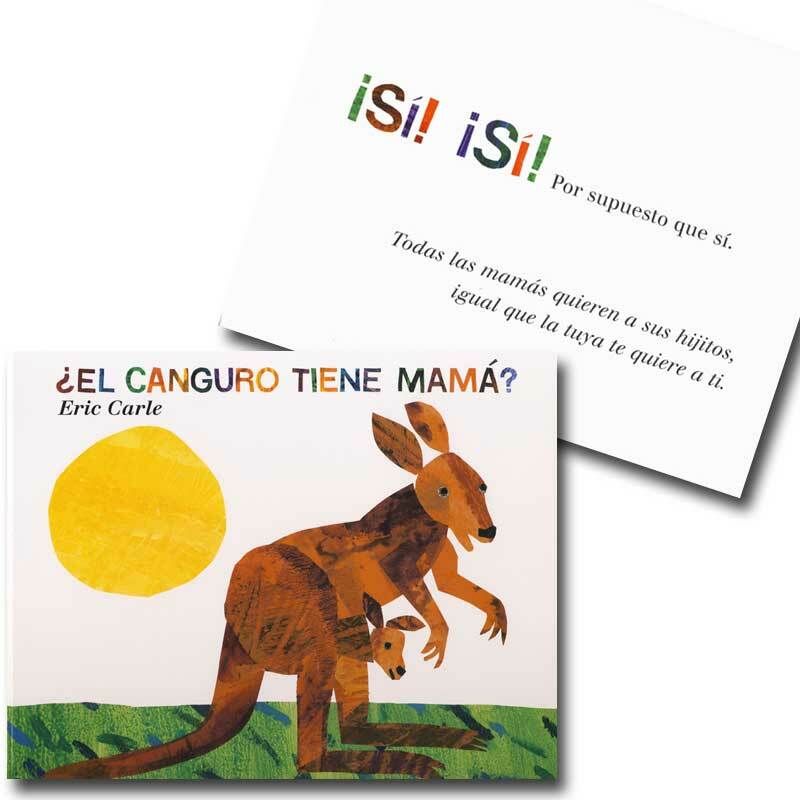 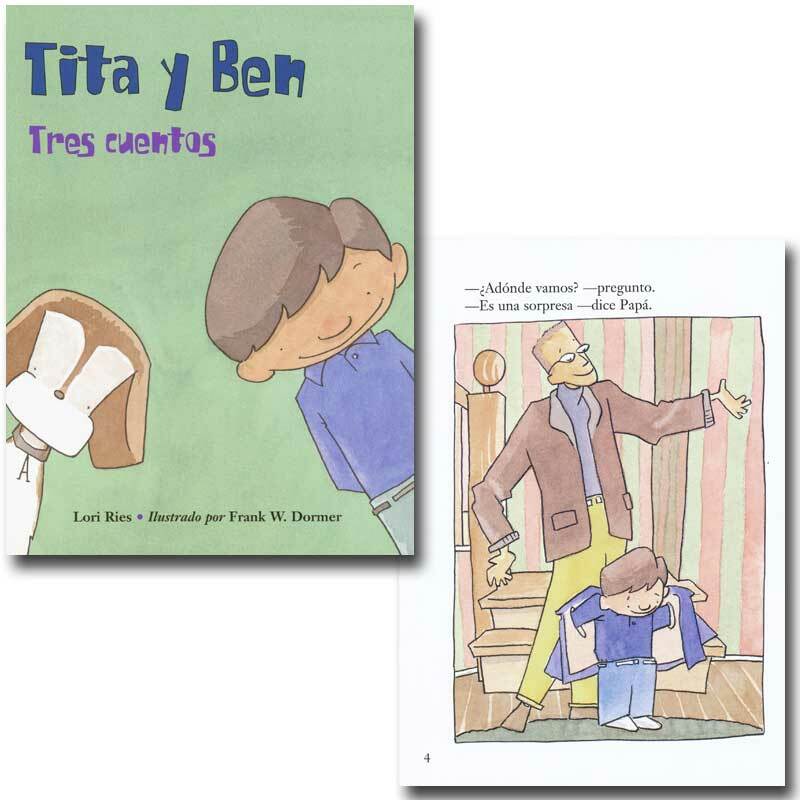 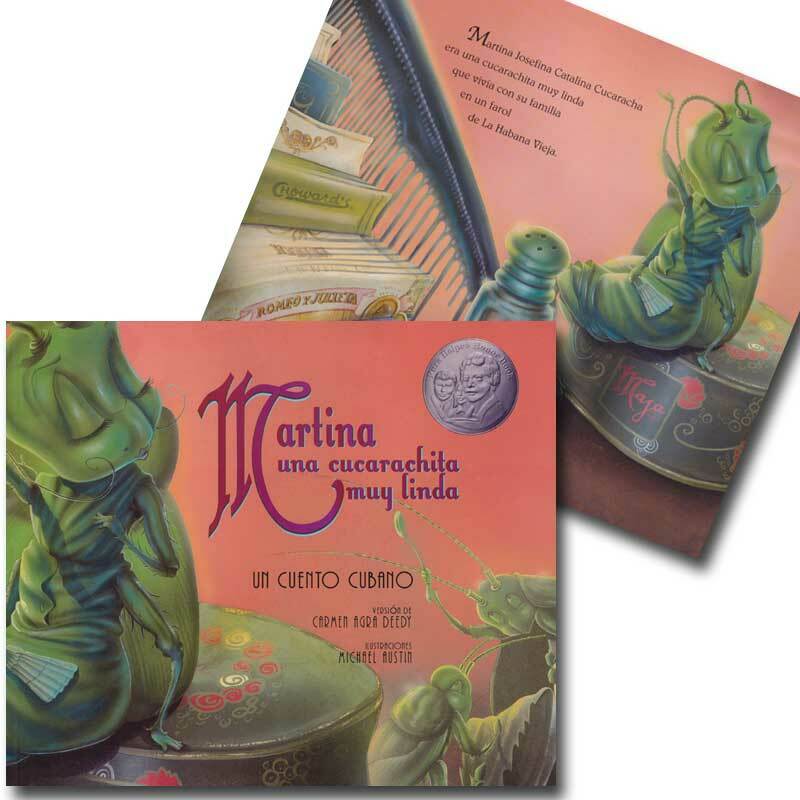 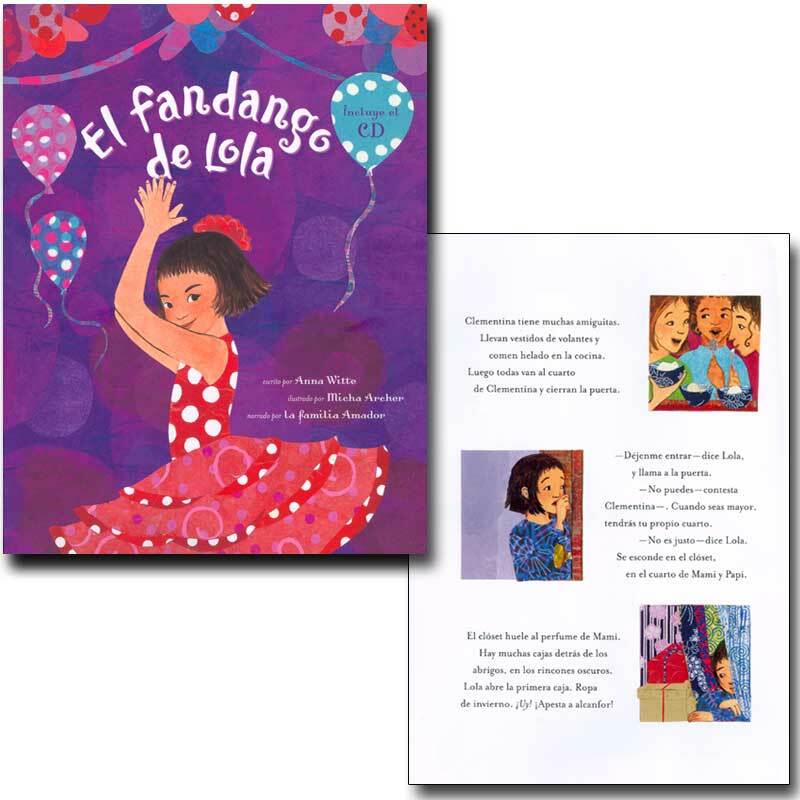 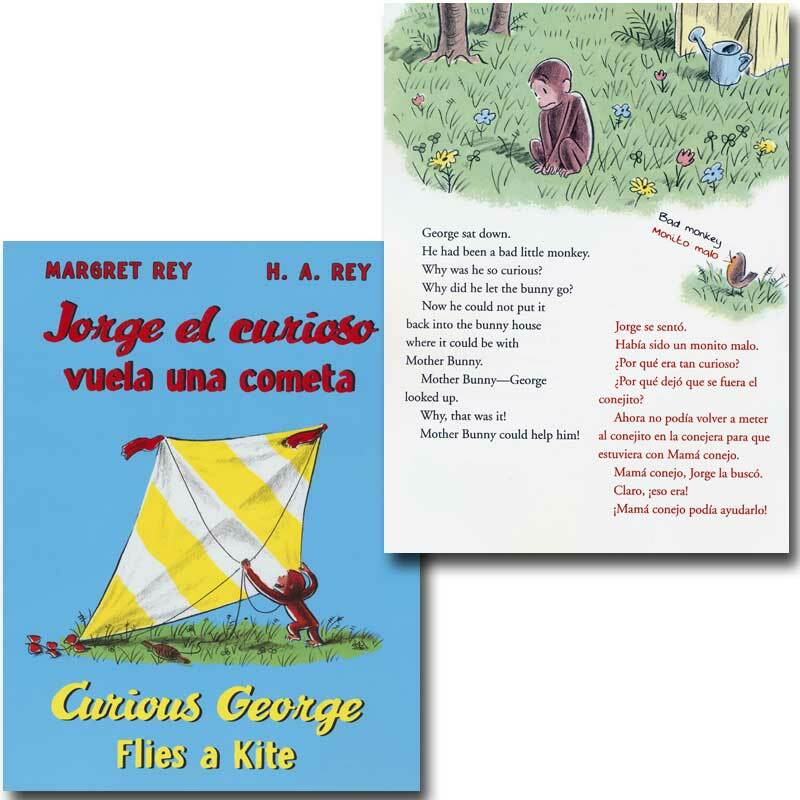 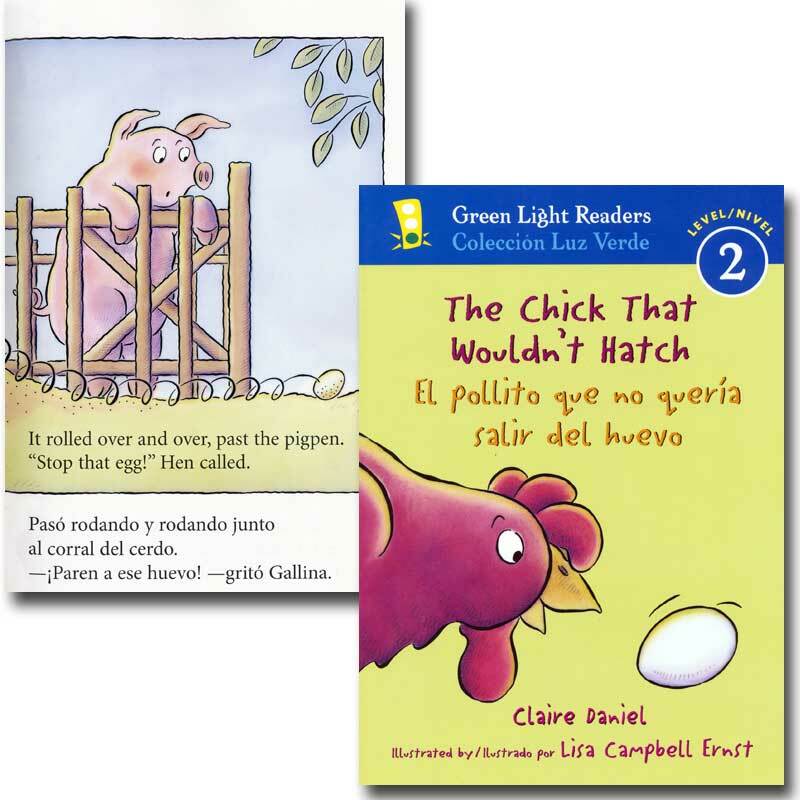 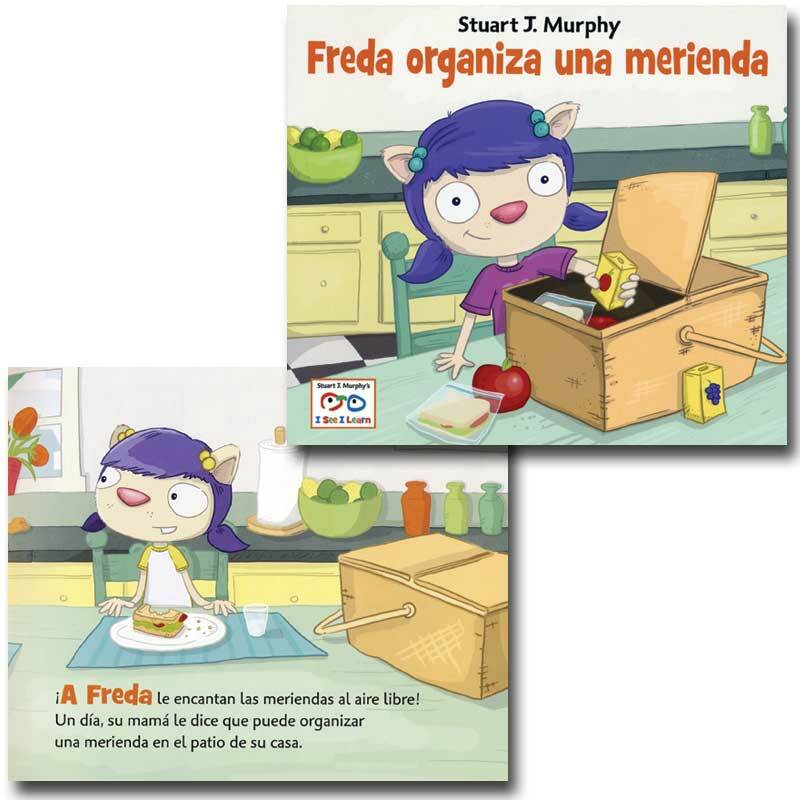 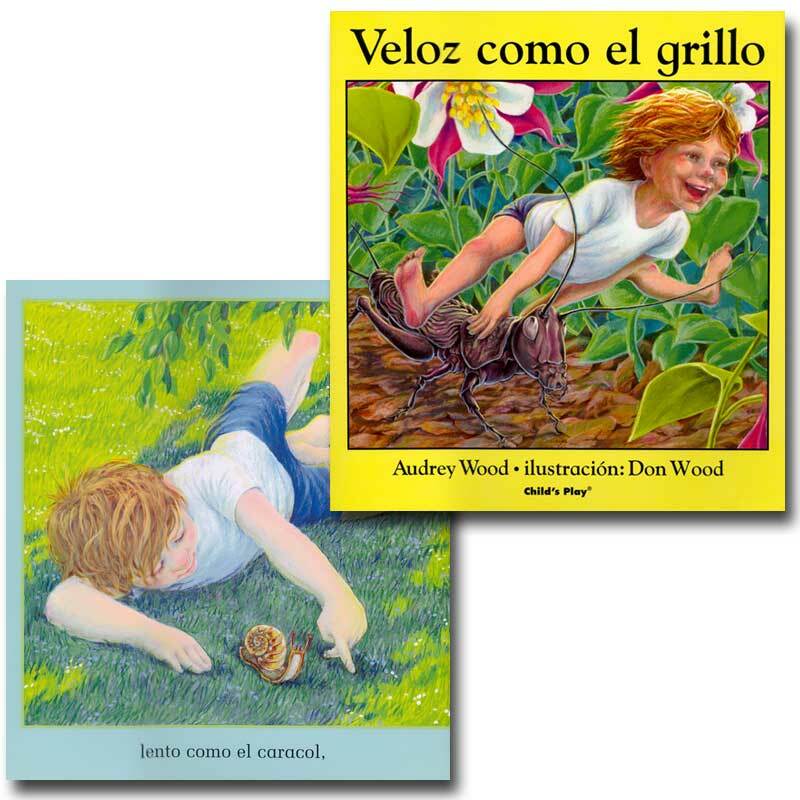 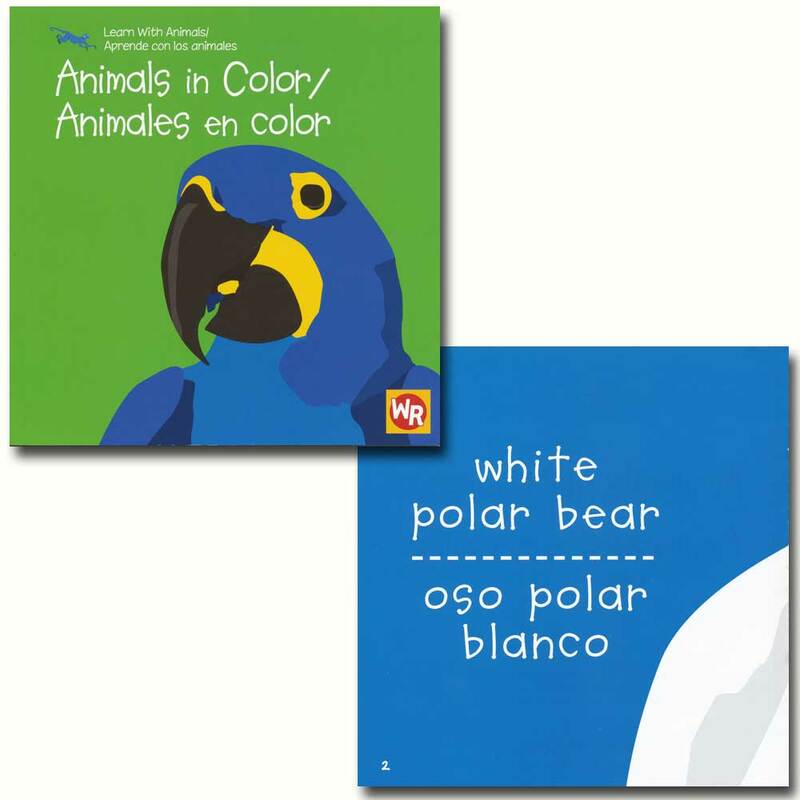 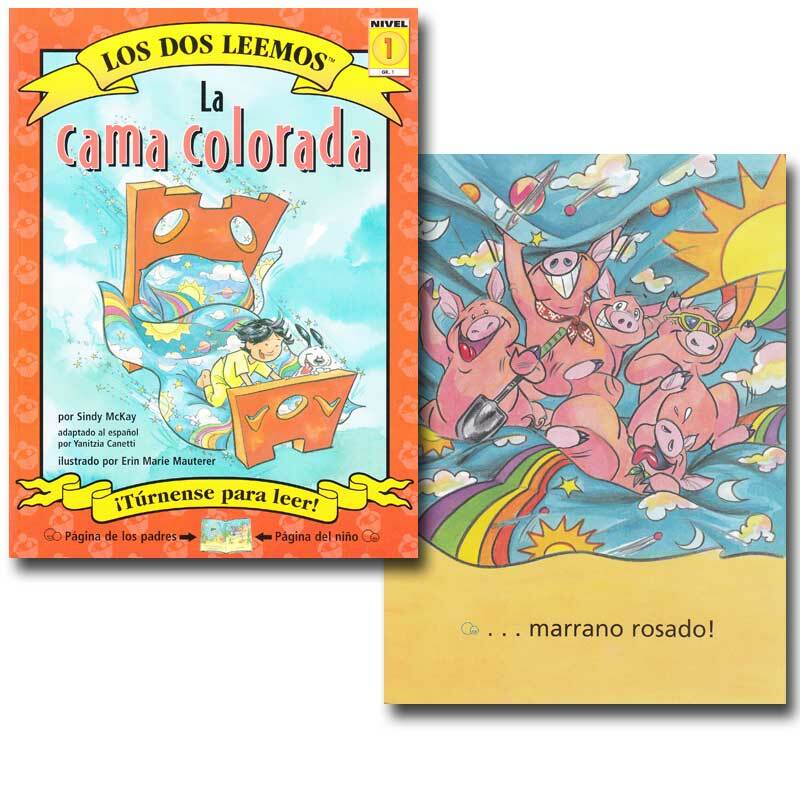 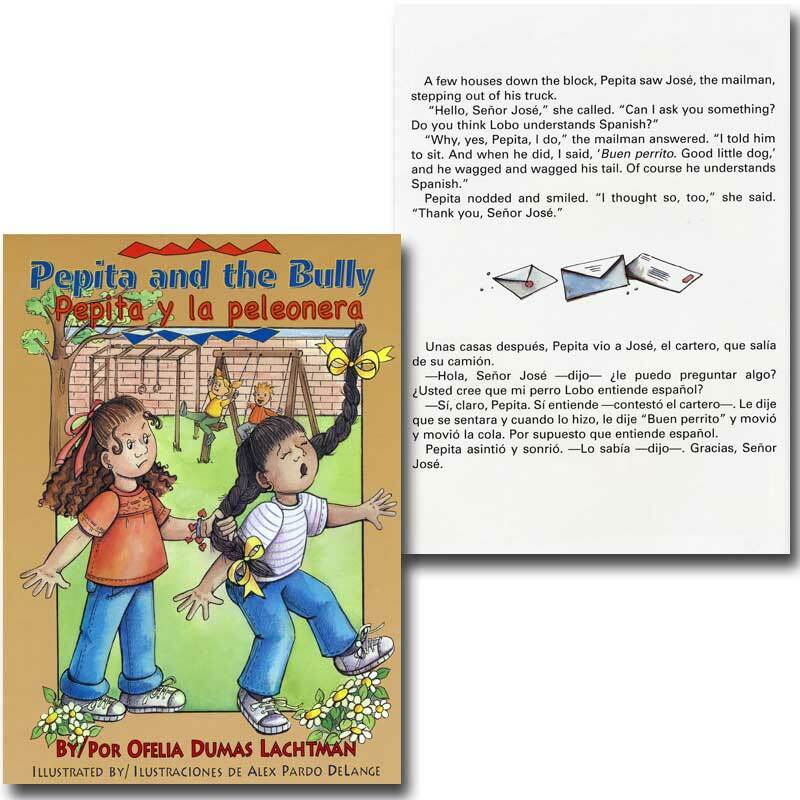 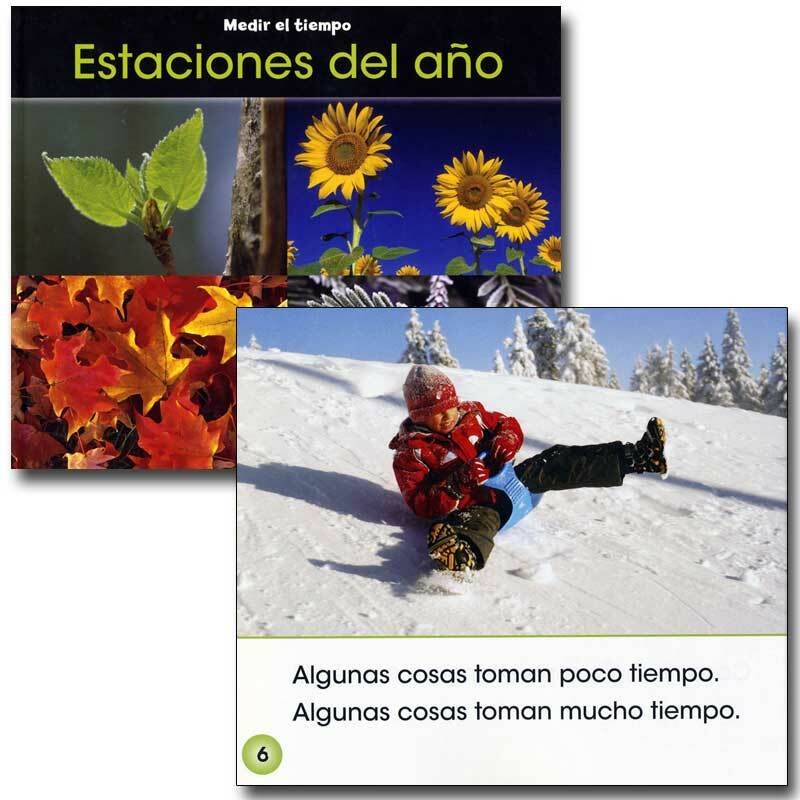 Some books are in Spanish, some are bilingual and some in English with a few Spanish words. 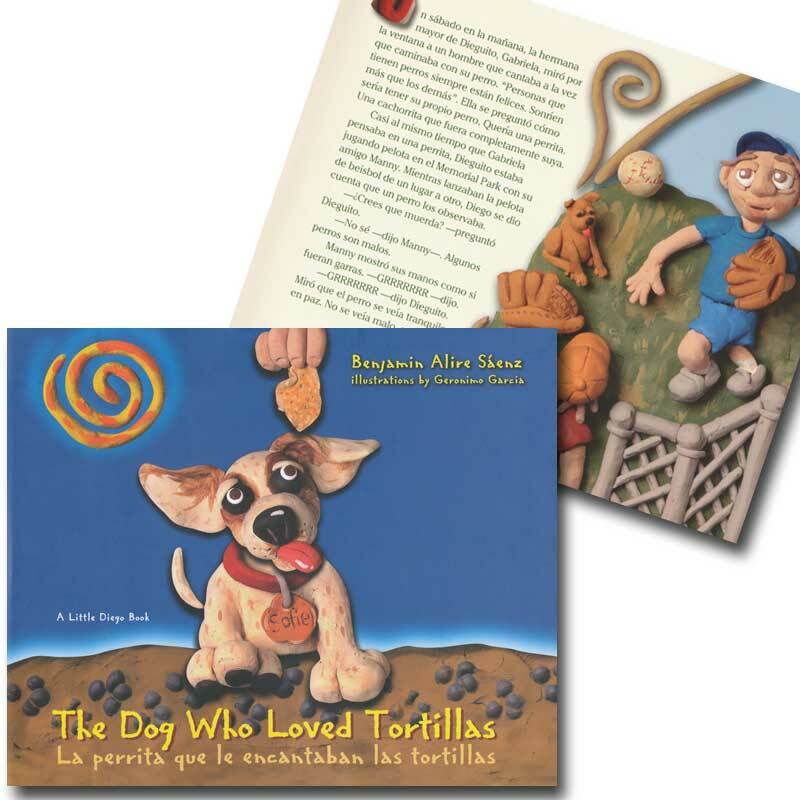 Selection will vary slightly, but every book included is sure to be a hit with your students.